professional lighting design | Tec Studio Inc.
Recognizing the need to expand the delivery of our specialty services, Tec Inc. Engineering & Design launched an affiliated company, Tec Studio Inc. headed by award-winning lighting designer Ardra Paige Zinkon, CLD, IALD. Our studio welcomes the opportunity to collaborate with your team on your next project. We are dedicated to staff development through resources and education that will provide corporate leadership, produce community involvement and enhance industry standards. 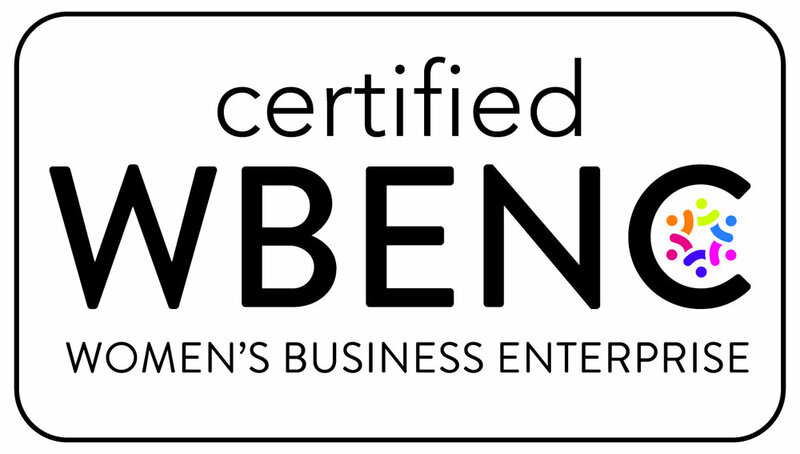 Tec Studio is a nationally certified Women's Business Enterprise (WBE) and State of Ohio EDGE certified firm. Professional Architectural Lighting designers are a tremendous resource for innovative, practical, and economically viable lighting solutions. They understand the role of lighting in architecture and interior design, relying on their extensive experience and knowledge of lighting equipment and systems to transform spaces, evoke moods, create drama, promote productivity, and improve health. Terry Kilbourne, is a leading authority on indirect illumination, developing designs that maintain the visual interest within a space, as well as compatibility with the architectural design. He was the Chairman of the IES Library Lighting Design and Application Committee responsible for developing the Illuminating Engineering Society Recommended Practice for Library Lighting (RP-4).